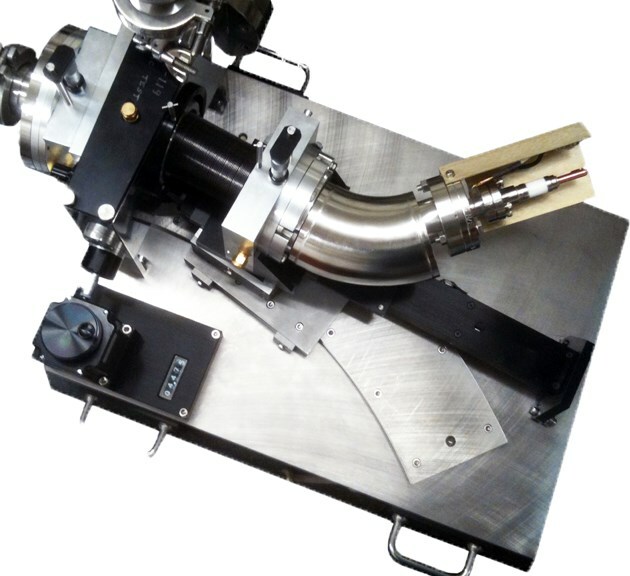 For additive or subtractive operation with f/4.8 high throughput optics, high efficiency coatings, precision micrometer adjustable slits, and gratings that rotate about their apex. 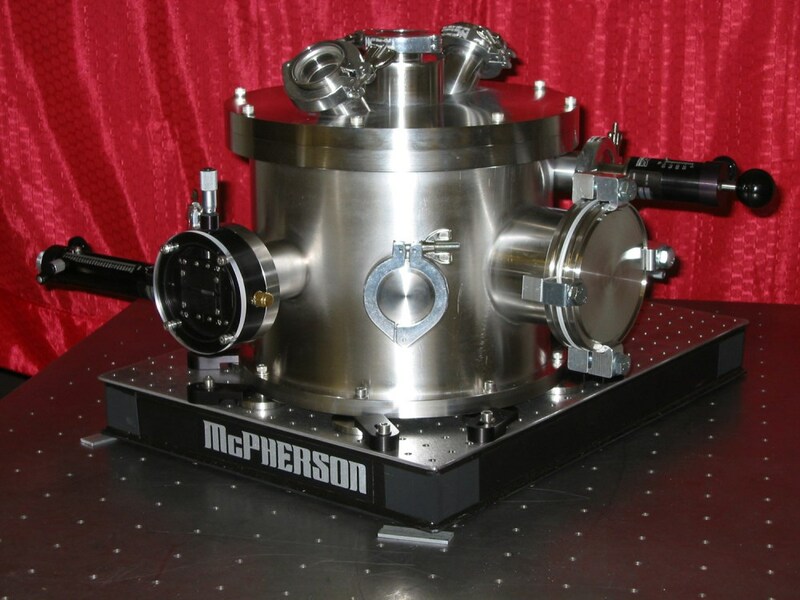 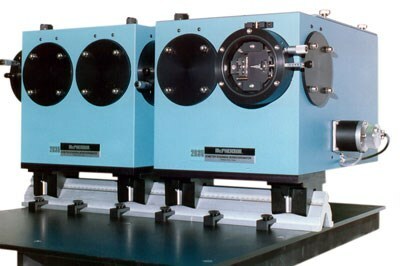 Optically and mechanically coupled Czerny-Turner spectrometers equipped with ruled or holographic gratings. 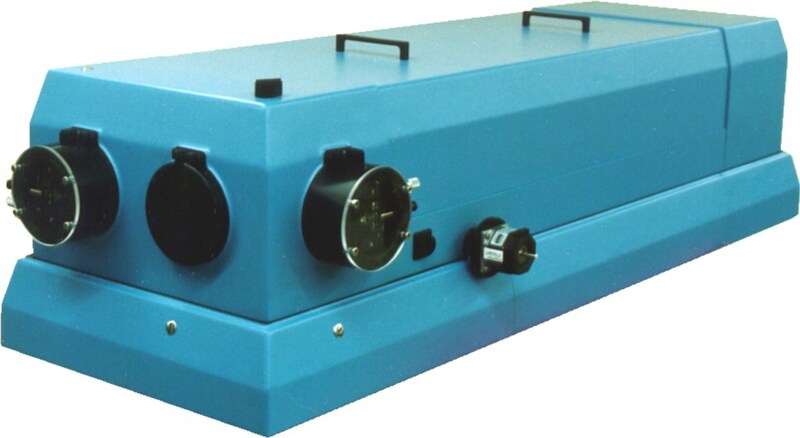 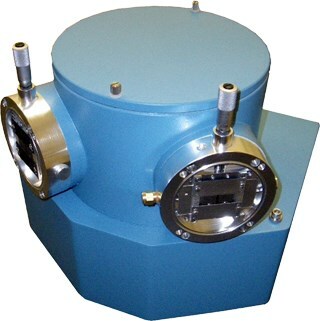 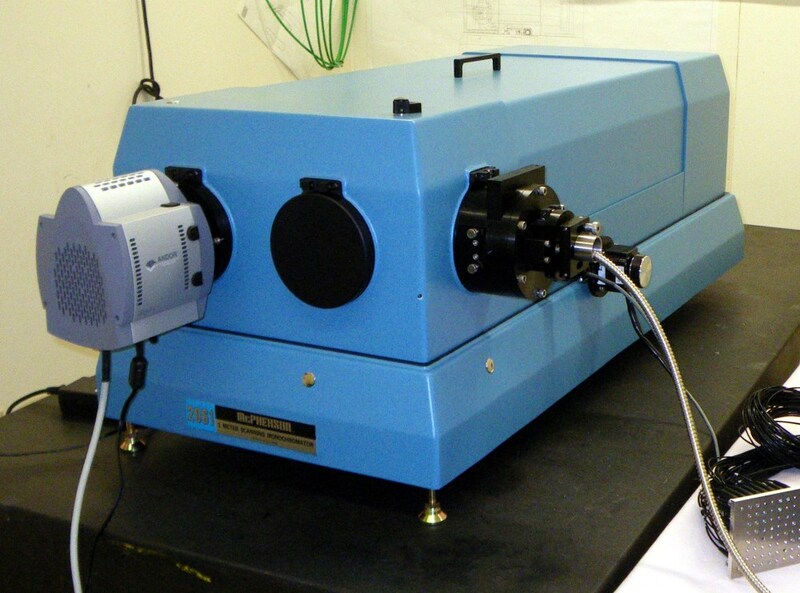 All first surface optical system suitable for UV and (resonance) Raman systems.